1968: The first-year Philadelphia Flyers find themselves without a home when the roof of the Spectrum blows off. 1919: Newsy Lalonde of the Montreal Canadiens sets a Stanley Cup Playoff record by scoring five goals in a 6-3 win against the visiting Ottawa Senators. Lalonde still shares the record, which has been matched four times. 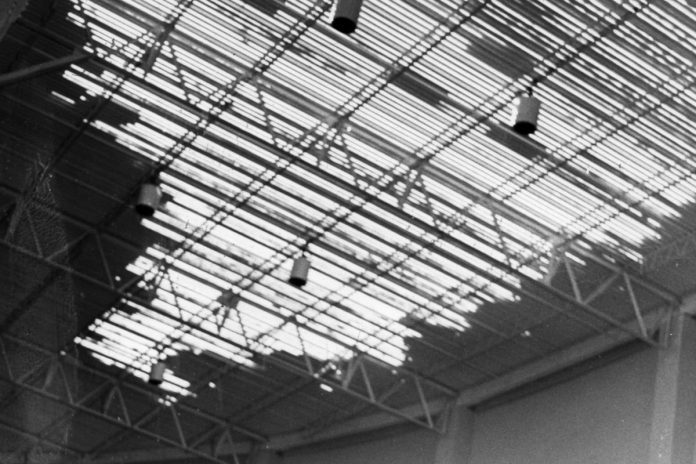 1968: The first-year Philadelphia Flyers find themselves without a home when the roof of the Spectrum blows off. The Flyers are forced to play the final month of the season on the road, with their “home” games moved to Toronto, New York and Quebec City. Despite that, they finish first in the West Division. 1969: The three Plager brothers — Bob, Barclay and Bill — all play together for the first time for the St. Louis Blues against the Montreal Canadiens. The only brother to make the score sheet is Bob, whose penalty 3:42 into the game leads to Yvan Cournoyer’s power-play goal. The Canadiens defeat the Blues 3-0 at St. Louis Arena. 1970: Charlie Burns becomes the final player/coach in NHL history when he dresses and plays for the Minnesota North Stars in an 8-0 win against the Toronto Maple Leafs at Met Center. The victory ends Minnesota’s 20-game winless streak (0-15-5). Burns remains Minnesota’s player/coach for the final month of the season. 1988: Wayne Gretzky of the Edmonton Oilers officially becomes the greatest playmaker in NHL history. Gretzky sets up a first-period goal by longtime linemate Jari Kurri for his 1,050th assist, passing Gordie Howe for No. 1 on the League’s all-time list. The record-setting assist comes late in Gretzky’s ninth NHL season, 17 fewer than Howe. Gretzky also scores a goal 18 seconds before assist No. 1,050, helping the Oilers defeat the visiting Los Angeles Kings 5-3. 1989: Steve Yzerman becomes the first player in Detroit Red Wings history with 60 goals in a season when he scores during a 6-5 win against the New York Islanders at Joe Louis Arena. He’s the 11th player in NHL history to score 60 in one season. 1993: Pavel Bure scores twice to become the first player in the 23-year history of the Vancouver Canucks to have 50 goals in a season. The Canucks defeat the Buffalo Sabres 5-2 in a neutral-site game played in Hamilton, Ontario. 2003: Barry Trotz of the Nashville Predators sets an NHL record for the most games coached with an expansion team from its inception with a 5-4 overtime win against the visiting Chicago Blackhawks. It’s Trotz’s 392nd game with the Predators, breaking Terry Crisp’s record of 391 with the Tampa Bay Lightning. 2014: Jaromir Jagr of the New Jersey Devils becomes the seventh player in NHL history to score 700 goals. Jagr reaches the milestone with his goal at 3:31 of the second period in a 6-1 win against the Islanders at Nassau Coliseum. Jagr also ties Marcel Dionne for ninth all-time with his 1,040th NHL assist when he set up a power-play goal by Devils defenseman Marek Zidlicky at 8:07 of the second.